We've just confirmed with Sprint that the Optimus G will be available on the Now Network on November 11th, for $199 on a 2-year agreement. Pre-orders begin on the 1st of November. 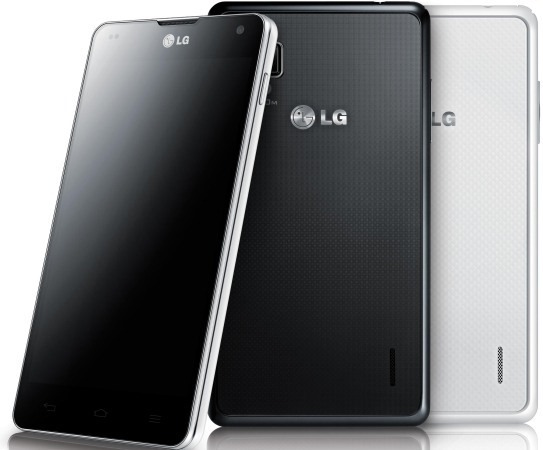 The Optimus G, as a quick refresher, is the first mass-market phone to contain a Qualcomm S4 Pro quad-core processor, which by all accounts is currently the most powerful mobile chipset on the market. I've been using the G for a few days now, and I have to say, it is fast. 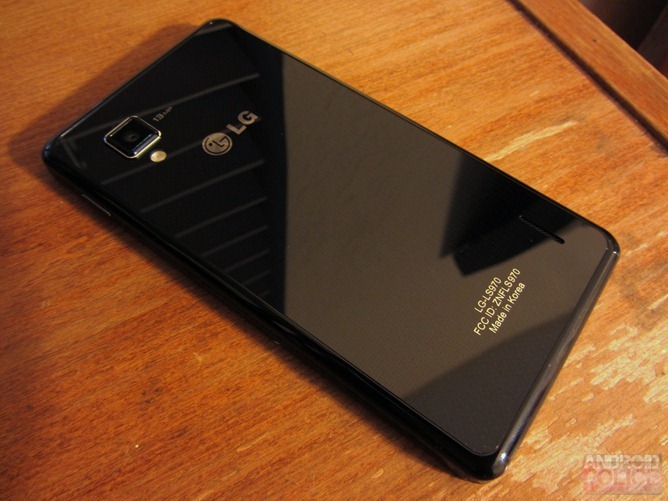 We'll have our review of the Optimus G for AT&T and Sprint up some time this week.